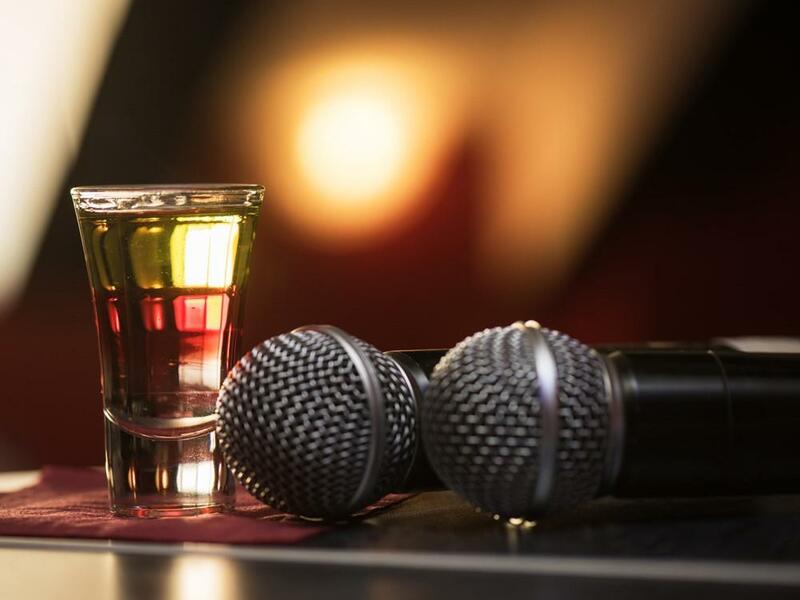 Very profitable karaoke & bar business for sale. Truly money maker. Easy to operate. It is ideal for students or people who are looking for being a small business owner or operator. Size of 3,300 SF, 15 rooms plus a commercial kitchen. Very good sales on liquor and rooms. Good rent including op cost, utilities and property tax. For more details, please contact listing agent.